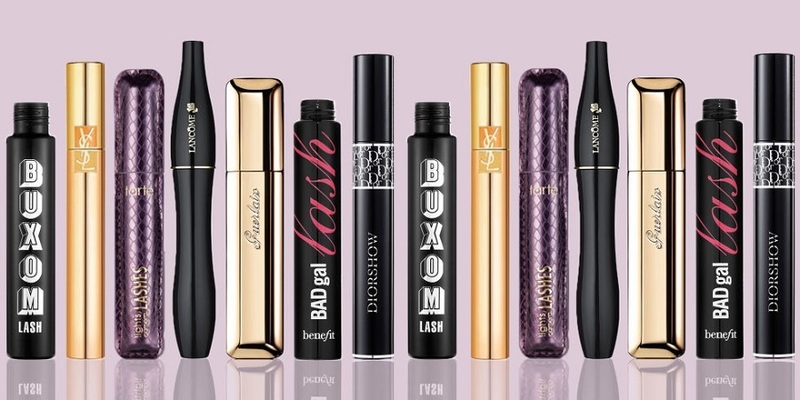 Everyone has completely different needs when it comes to their lashes and as makeup artists we have to carry a large variety of mascaras in our kit. Some lashes need length, some need curl or volume and some need waterproofing (especially our brides!) As everyone’s are different it is important to get the right mascara to make the most of your lashes. Straight lashes can be a real pain, it doesn’t matter how long they are if they straight it can be hard to see them. Before even thinking about mascara its definitely worth investing in a good pair of eyelash curlers, this step really is essential for straight lashes! 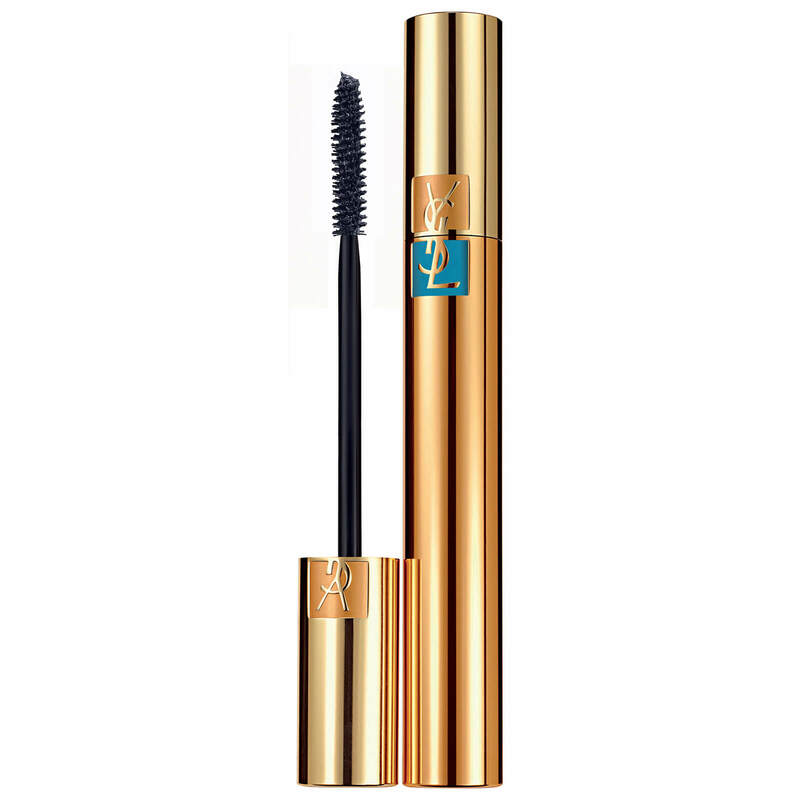 YSL Falselash water proof mascara is probably the best mascara we have found for straight lashes. Waterproof mascaras really help your lashes to stay in place and they will not budge with this one, it also adds some lovely length to the lash. Maybeline Lash Sensational waterproof mascara is a big hit with beauty bloggers and we love it too. It’s really long lasting so its fab at keeping that curl place, no layering needed with mascara either, one coat is enough. We find short lashes need length and separation. We prefer to avoid clumpy mascaras on short lashes, we want them looking as elongated and defined as possible! 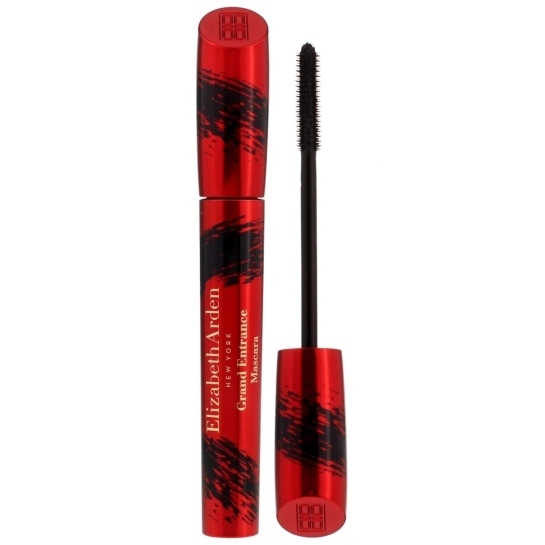 Elizabeth Arden Grand Entrance mascara has loads of definition, the formula glides on and really separates and extends which is exactly what we want for little lashes. 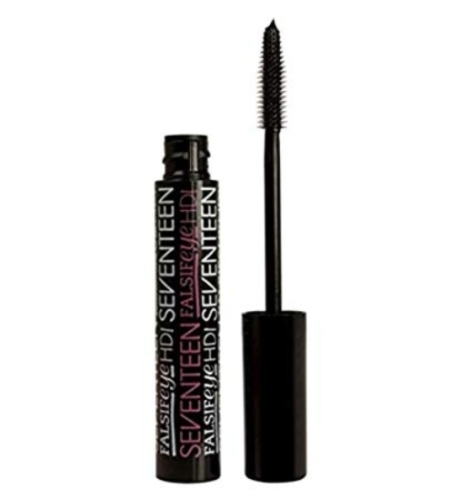 Seventeen Falsify HD Mascara. Use this for a similar effect to the high end option but for the half price! 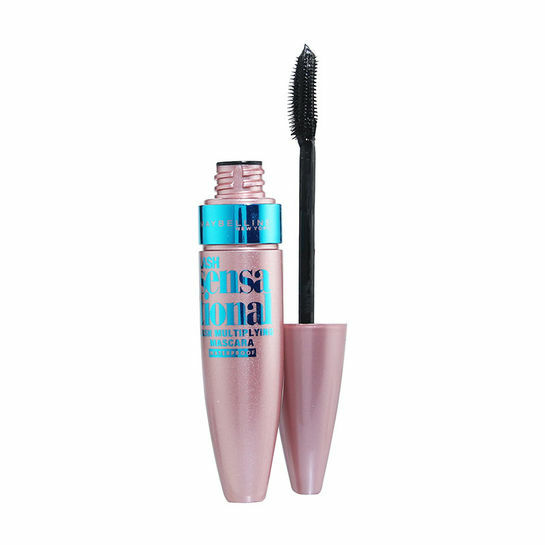 This mascara also gives really great definition and length, you can really build it up without any clogging too. Some of us have been blessed with length but not volume, or perhaps your lashes are thinning as you are getting older. This is when our chunky voluminous mascaras come in handy. 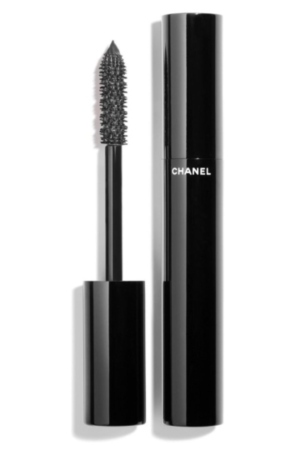 Channel Le Volume mascara seriously plumps up those sparse lashes, it offers instant volume and amazing thickness, the colour is also a really intense black which we love. 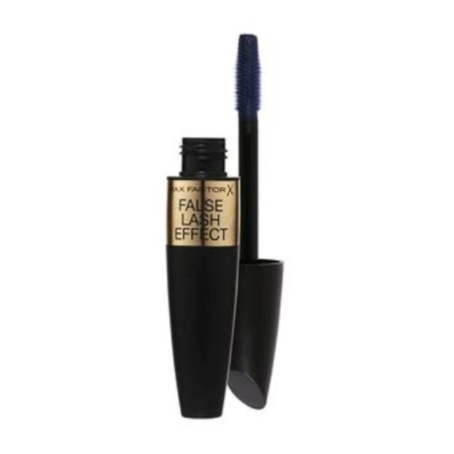 Max Factor False Lash Effect Mascara. Voluptuous and voluminous are a few of words that describe this mascara. Layer it up for a really chunky look if your lashes are really fine. This mascara does exactly what it says on the tin! Full lashes? Lucky you! Fortunately your lashes don’t really need that much work. For full lashes we want a very defining mascara and nothing too thickening, you lucky ones don’t need it. 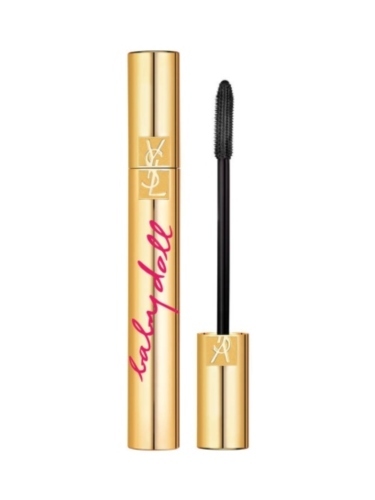 YSL Baby Doll mascara leaves you with long and beautifully defined fluttery lashes. The bristle really enables you to be very precise with your application and separates each lash to perfection. 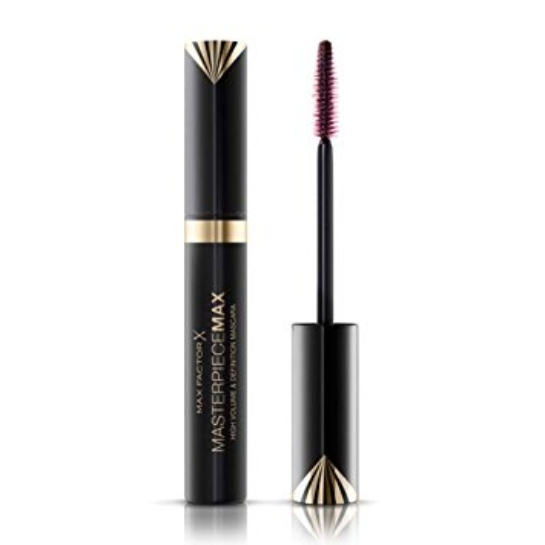 Max Factor Master Piece mascara is defining, smoothing and sleek. This mascara is exactly want we want for full lashes, it still adds a lot of length but you wont find a clump in sight. This also comes in waterproof so would be a perfect mascara for bridal makeup. We really hope you have found this useful, if you have any questions at all contact us here, we always love to hear from you!